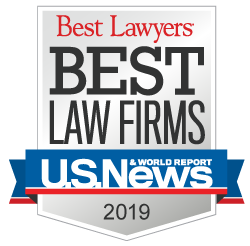 Corboy & Demetrio has nearly 60 years of experience representing passengers in major airline disaster lawsuits and has continued its representation in many commercial and private airplane crashes since that time across the country. The firm has particular experience in crashes in severe weather conditions, including American Eagle Flight 4184 near Roselawn, Indiana in 1994, killing all 68 passengers, and the helicopter crash that killed rock star Stevie Ray Vaughan and other band members in 1990.The firm has acquired more than $4 billion in settlements and verdicts. To contact Thomas Demetrio, Robert Bingle, Michael Demetrio, William T. Gibbs, Daniel S. Kirschner or Francis Patrick Murphy, call 312-346-3191 or 800-356-3191. We are available 24/7.